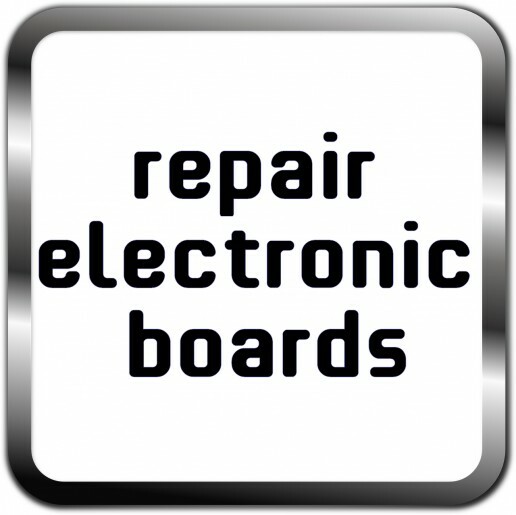 JFL SPA repairsEnjoy it ! 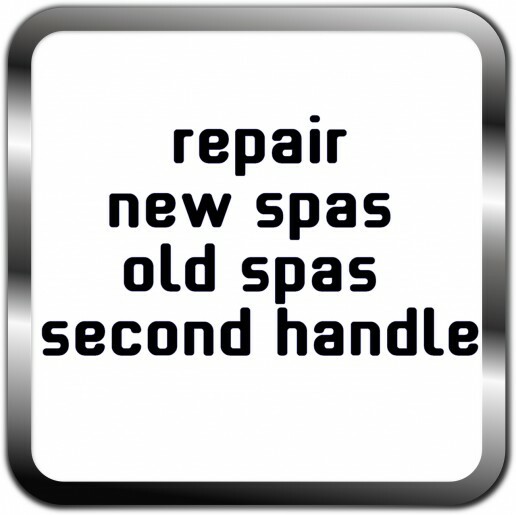 Over time, your Spa equipment can begin to deteriorate and may require servicing or even repairs. 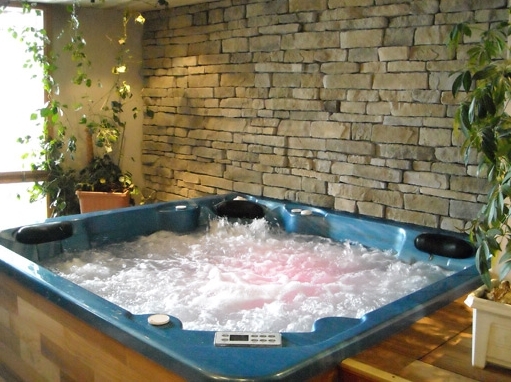 Whether it is for an emergency repair, annual servicing or just an inspection, JFL SPA puts their skills and experience at your disposal, so that your Spa is nothing but a source of pleasure. 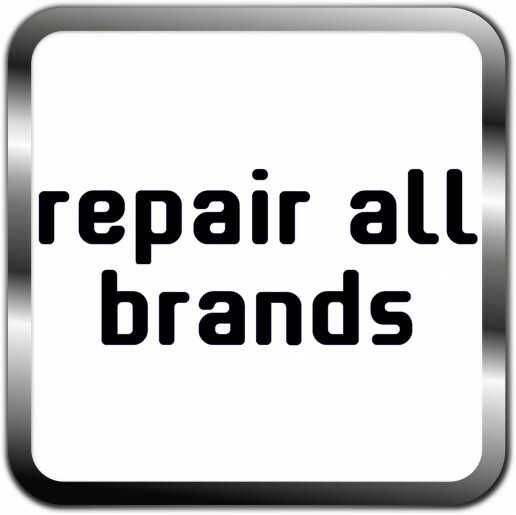 JFL SPA promises to repair any problematic issues for all the brands of spa. 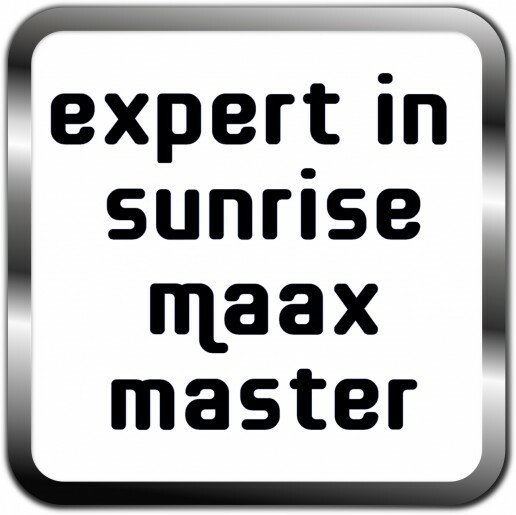 His precise expertise and trouble shooting is the guarantee of rapid and professional repair. 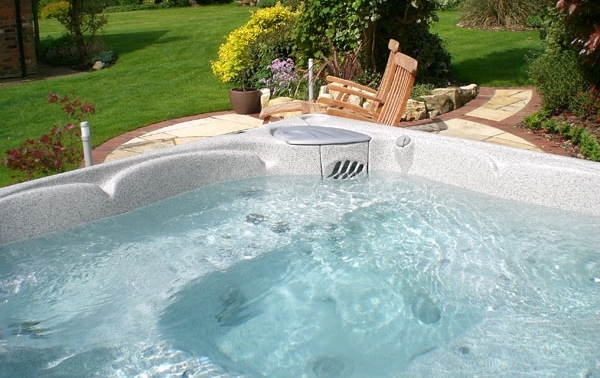 This service is for people who during a sale of house with spa, wish to call on an expert as JFL SPA for he comes to repair the spa or to establish the precise quote of a repair. 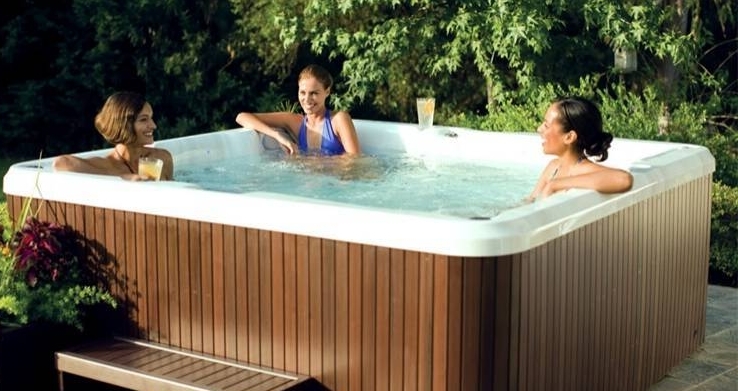 The e-commerce is growing, it would be sensible also to make a pre-inspection during a purchase on web of a second-hand spa bath, it's a good way to haven't unpleasant surprises. For any question or quotation request, don’t hesitate to use our contact form on right. 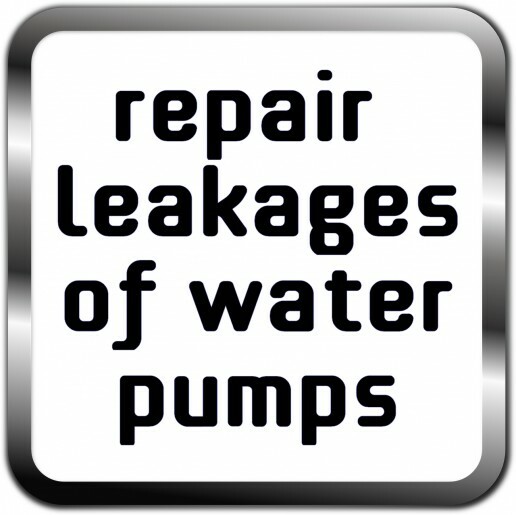 Your spa doesn't run any more: the causes can be diverse and the repairs will have to be made by a professional: JFL SPA. Nevertheless There are some tricks to avoid these breakdowns become recurring. Check there isn't a small object which blocks the pump. In the slightest doubt, call JFL SPA. There are not bubbles anymore. A code of error in the keyboard, such as FL, DR, FLO, three small lines which flash. Check the filter (s). It would be necessary to clean or to change. 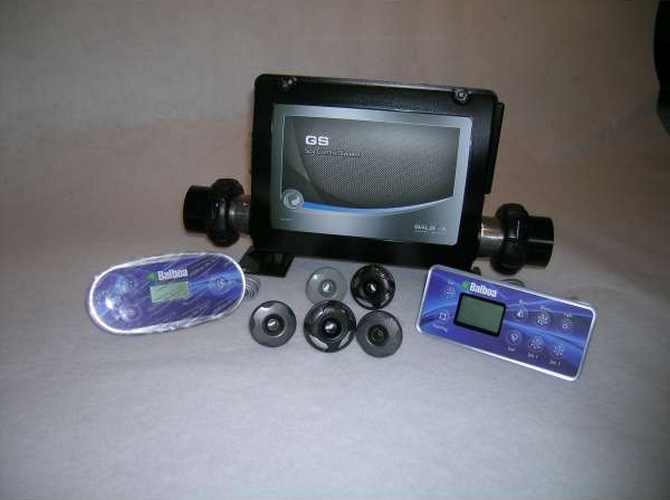 JFL SPA proposes you a wide range of spare parts. The water is cold, your spa does not warm any more. 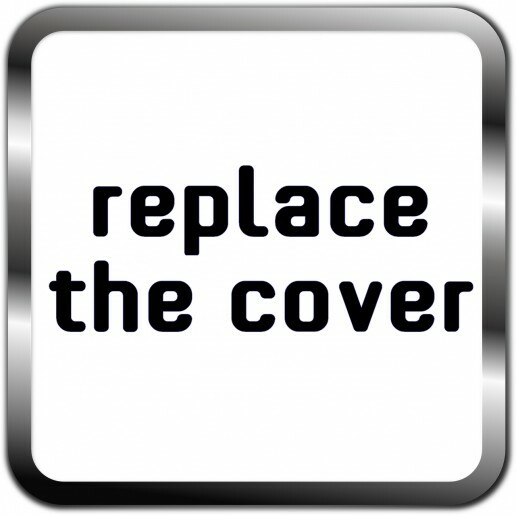 Check if there is a code of error on the keyboard such as SL, SLP, EC, ECO. 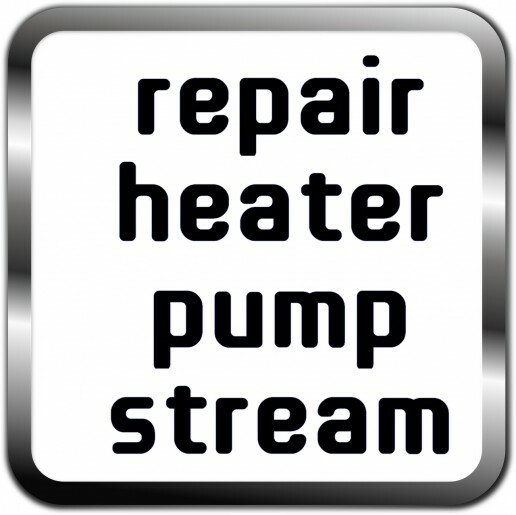 If it is the case, settle the mode of heating to standard (ST, STD). The temperature doesn't display any more. Check the circuit breaker into the trap of power supply of the house as well as that of the spa. 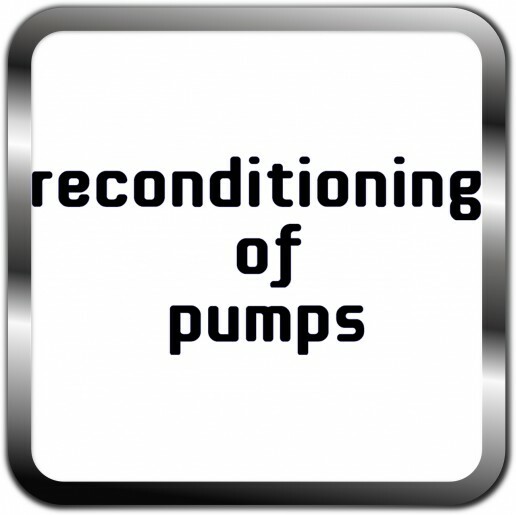 Check the cycles of filtrations, their programmings could be too long and or too frequent. 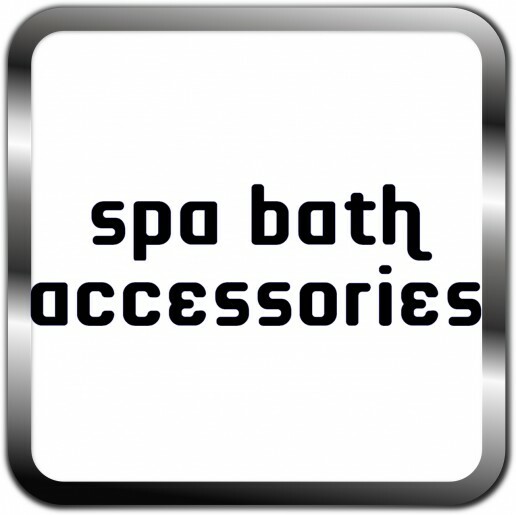 Your spa is a sophisticated device, established by varied and complex elements for some as pumps, electronic controler and case of electric arrival. 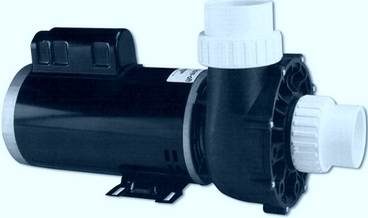 It is these elements which allow to make turn your spa, to check it and to program it. JFL SPA insure repair or the replacement of the simplest pieces in the most complicated thanks to a big experience and a deep skill on this sector.